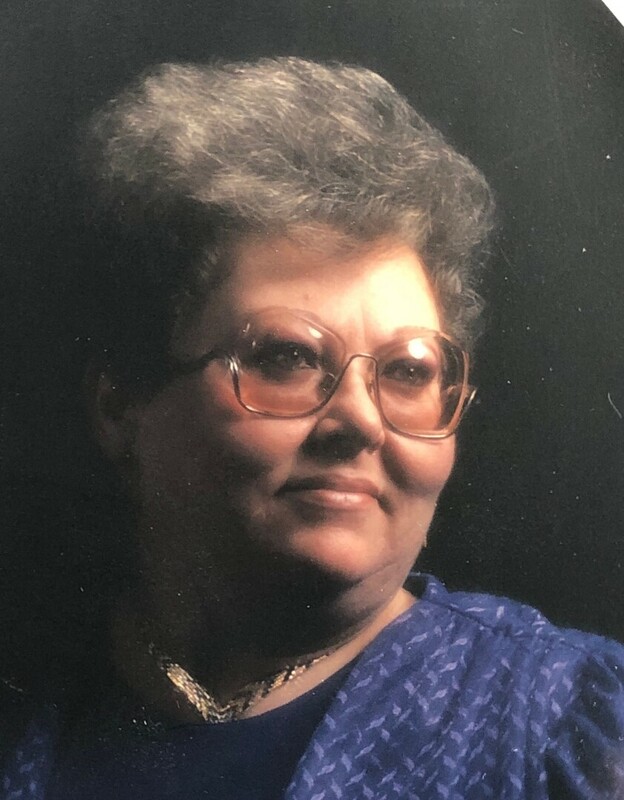 Nelda Lynn Collett, 69, passed away Tuesday, July 24, 2018 from a lengthy illness. A Memorial Service for Nelda Lynn Collett will be Friday, July 28, 2018 at 9:30 a.m. in Jesus Saves Church in Anson, TX. Burial will follow in Cedar Hill Cemetery in Abilene. Nelda was born on July 28, 1948 in Abilene, Texas to Gerald and Alice Collett, who preceded her in death. Nelda grew up on the Bettes Ranch south of Wylie, where she graduated from high school. Nelda worked at the Abilene State School where she was a supervisor. Later she was a caregiver in and out of her home until she retired due to illness. who she thought of as her own. She was a great cook and loved cooking for everyone. Nelda never wanted or asked for very much at all. She had a very good sense of humor and never was one to complain. She was always willing to help anyone anytime she could. Her family and friends knew her to never judge anyone and accept you for who you were. She is survived by one brother, Alex Collett, of Abilene; three sisters- Linda Collett Pippen, of Abilene; Carol Collett Grinnell ofJoplin, MO; Ramona Collett Collins of Anson, TX; eight nephews and nieces and ten great nieces and nephews. To send flowers to the family of Nelda Lynn Collett, please visit our Heartfelt Sympathies Store.